When is the last time you were in for a service? We want to help you keep your truck in the best working condition possible. Regular servicing stops small problems from developing into major hassles and expenses. Don’t let a breakdown mess with your business! Whether you’re a single-truck operation or you’ve got 50 of them on the road, we can handle what you throw at us. We have the right people with the right know how to keep you on the road. 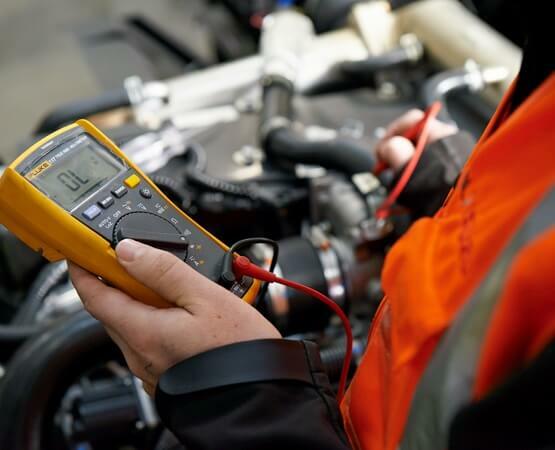 We offer service, repair and inspection to help you ensure you have the best operator rating possible. We can also help you by managing your servicing schedules through your GPS tracking systems – allowing us to plan ahead. Our skilled technicians work on ISUZU models as well as all other makes. 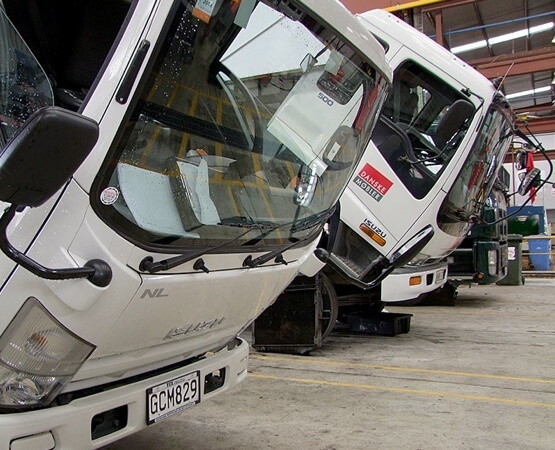 As we want to keep your business humming along, we offer complete 24/7 breakdown assistance service across Northland, Auckland, Hamilton and Tauranga. So, if you do find you have a big problem on your hands, give us a call. In the meantime, if you’re thinking it’s time for your next service, feel free to get in touch. See phone numbers and contact details below.